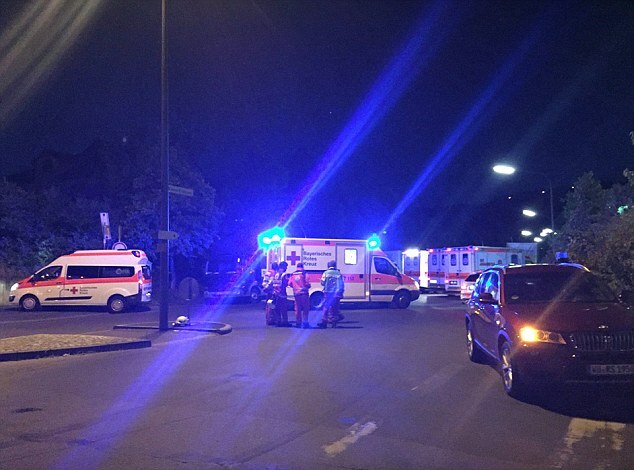 Images via social media of the Wurzburg train axe attack. 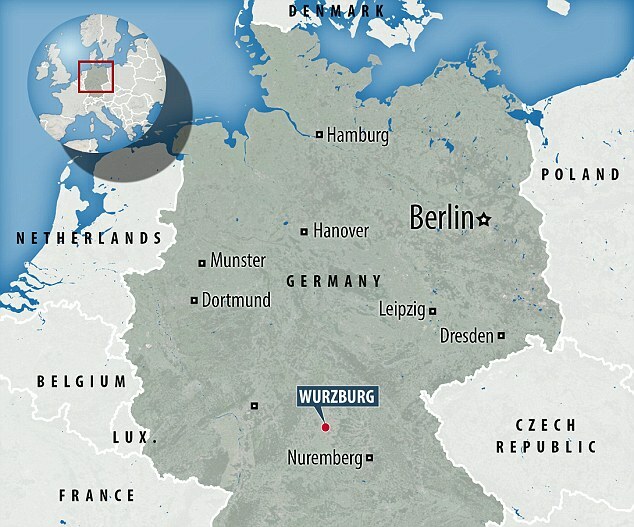 Wurzburg train axe attack: What led to one suspect going on a stabbing rampage with an axe and knife on a regional German train? Terrorist related? A suspect has been shot and killed by police after going on a stabbing rampage which saw a male attacking passengers on a regional German passenger train near Wurzburg Hedingsfield station in which up to 15 people were left injured, four critically after the suspect attacked them with an axe. The man was only stopped after notice of the attack near the southern German town in the early evening led to police swarming the train and shooting dead the attacker. Local reports quoted witnesses telling that the attacker fled the scene after going on their rampage, and later shot dead by a police marksmen after refusing to yield. A report via Bno told of the man attacking passengers with ‘cutting and stabbing weapons.’ At the time reports of 21 individuals wounded had been reported, but that number was later lowered to between 10 to 15 needing treatment for shock, with three to four persons having incurred life threatening injuries. According to sources, the suspect had both an axe and a knife on him – both of which he is alleged to have been using in the assault against passengers. What prompted the attack is yet to be necessarily understood as fears are raised that the violence was inspired by Islamic terrorist group, ISIS off the back of the recent carnage in Nice, France on Bastille Day which saw 84 persons killed at the hands of Mohamed Lahouaiej-Bouhlel. In the interim train services have come to a halt between Wurzburg-Heidingsfeld and Ochsenfurt. To date the identity of the perpetrator has not been released by authorities. 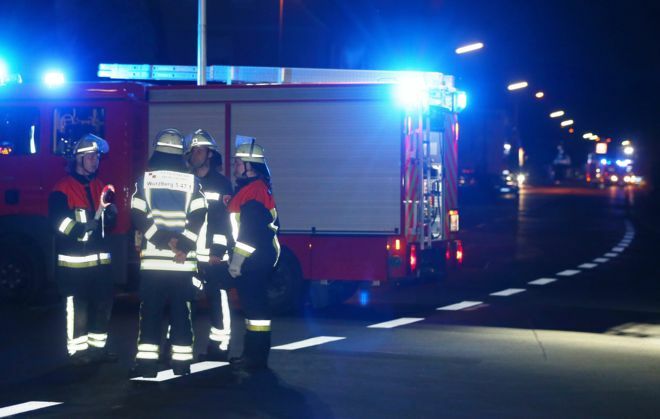 #Würzburg l’ #isis ha gia rivendicato? ?